The Road to Hana is full of Instagram-worthy waterfalls and panoramic views of the coastline, but before setting out on the scenic drive, there’s a quaint, can’t-miss nook of the island ready to welcome visitors. Just beyond the airport sits Paia. 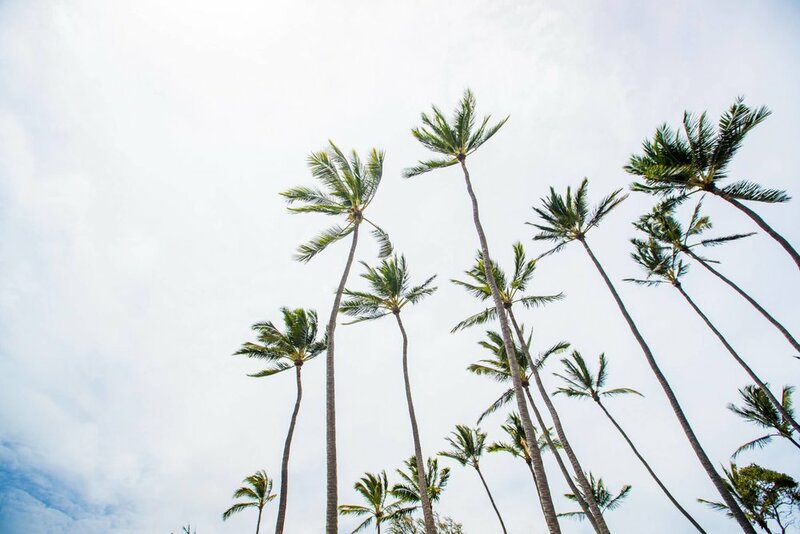 What was once a stretch of land and home to the oldest operating sugar plantation in Maui, now serves as an extraordinary little surf town full of small shops to explore, barefoot locals and the best windsurfing conditions in the world. 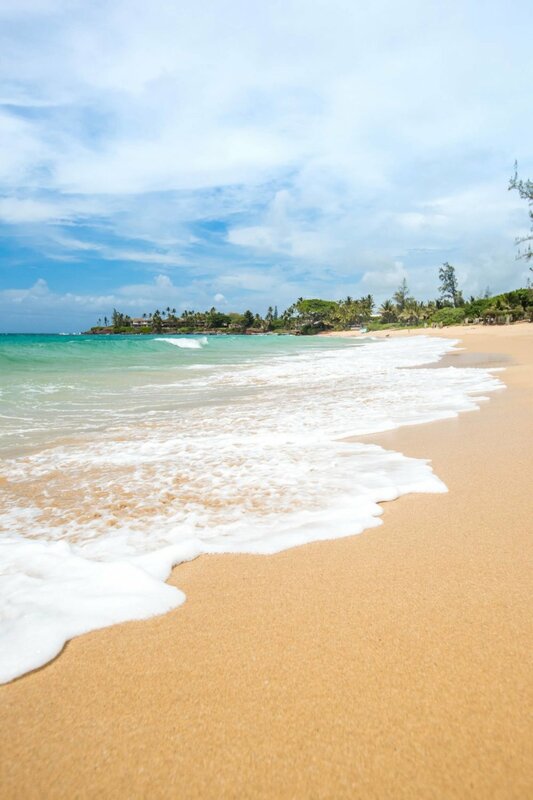 Not only is it your first chance to get those toes in the sand, it’s the perfect spot to get a first taste of Maui before venturing onto the Hana Highway. 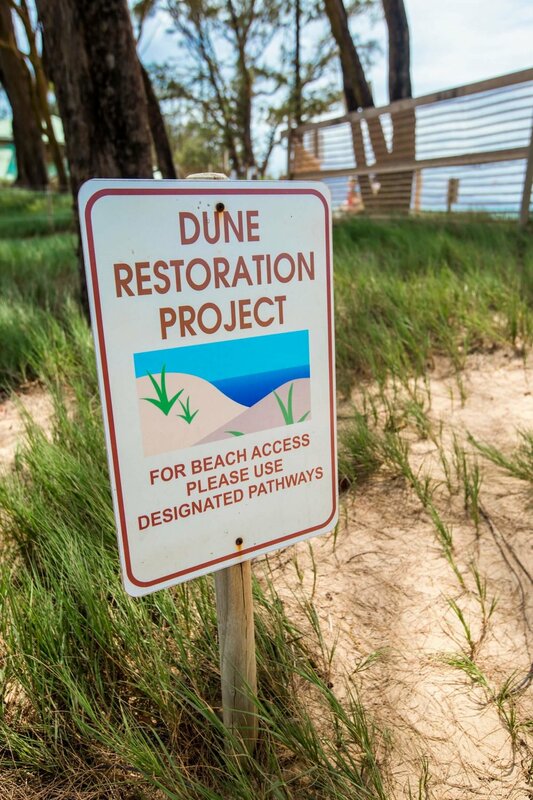 After perusing, we recommend getting to the water as quickly as possible. If sitting back and listening to the waves is the method of choice, there is Baldwin Bay, a pristine spot for a peaceful picnic, easy swim or shoreline fishing. 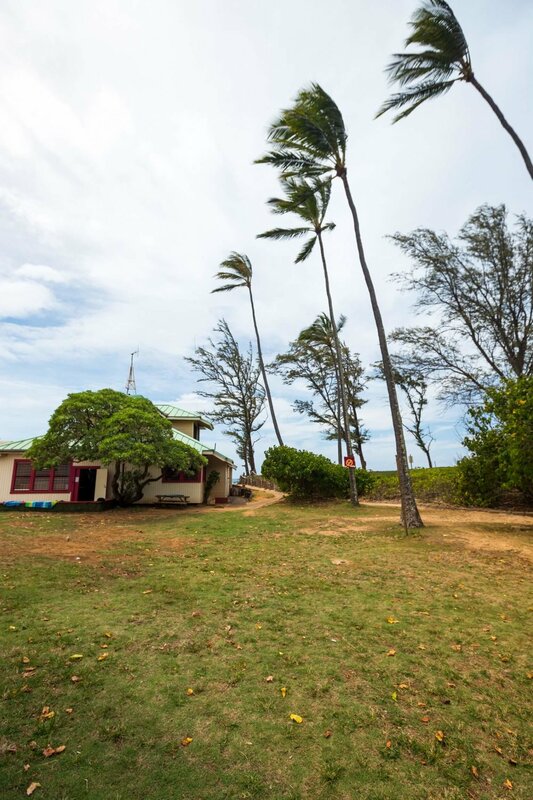 Adrenaline junkies can check out the nearby rentals and head to Hookipa Beach to watch competitors from all over the world ride the waves – depending on skill set, maybe even join the locals for some kitesurfing! 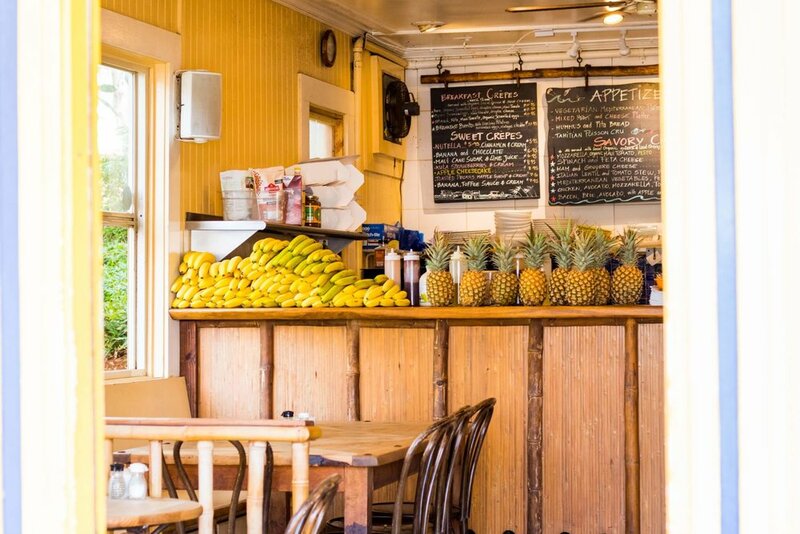 One of the cornerstone stops in Paia is Mana Foods. The neighborhood grocer has provided the freshest, just-picked produce alongside positive mantras and delicious tropical flavors for the last 35 years. Stop in and stock up on the most tropical road trip snacks ever tasted. 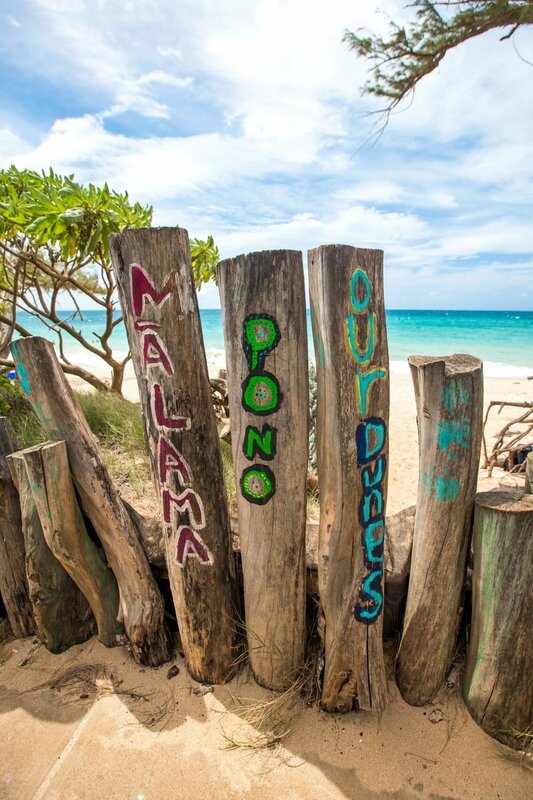 The streets of Paia are lined with plenty of shops, complete with everything needed for a good time. 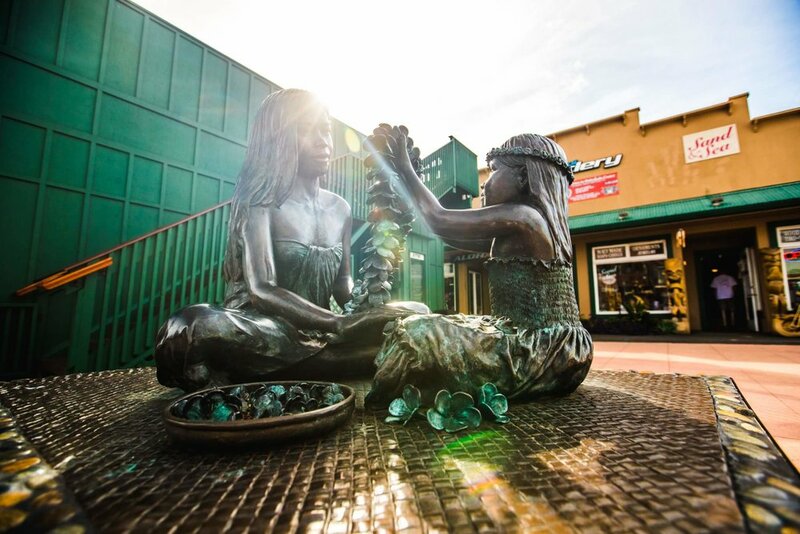 Swimsuit & surf shops, bike rentals, shaved ice, art galleries, beautiful boutiques with handmade items, delicious eateries and plenty of places to enjoy a beer while soaking in the sun.